Hi Everyone! Thanks for visiting my website. My name is Sabrina. I live in San Diego and currently attend High School. I have lived in San Diego all my life. 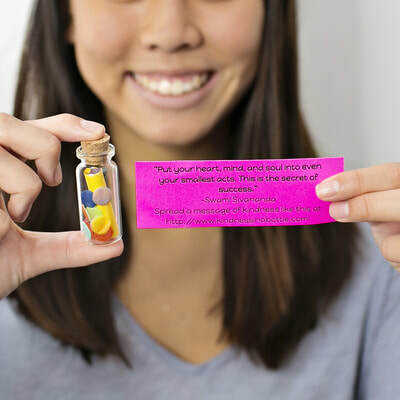 I started Kindness In A Bottle to spread a bit of joy and cheer in the world. 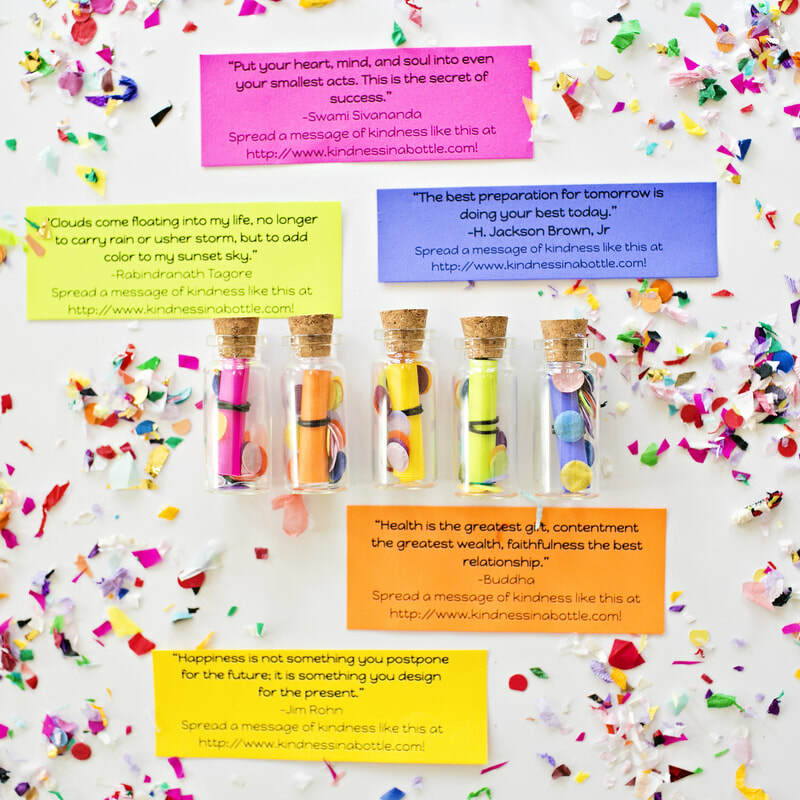 These inspirational quotes will be placed in a bottle to lift someone's spirits when opened. 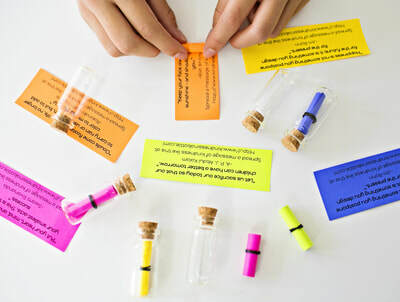 For every dollar donated, I will be placing a bottle somewhere in the world where someone can find it. I would love your help in spreading happiness. All proceeds will go towards charities that are doing important work around the world. Please visit the charity for 2017. Thanks for reading! With everyone’s help, we can make a change! Follow us on Instagram for the latest update on bottles sold and pictures of where they were placed! We would love to hear your stories. Please share kindness with your friends and families!